The Yaesu FT-818ND continues the tradition of the popular FT-817ND and FT-817. Power increased to 6 watts. 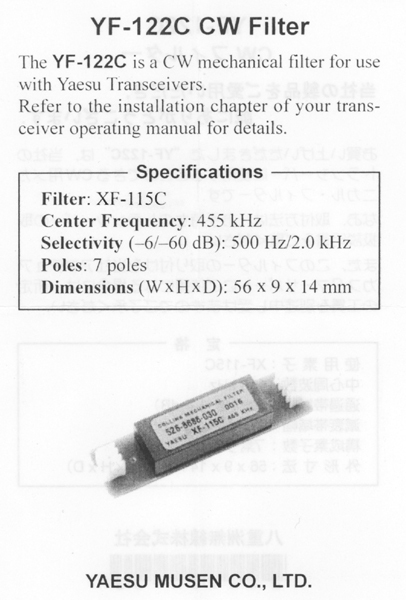 TCXO-9 high-stability oscillator built in. SBR-32MH 9.6 Volt 1900 mAh NiMH high capacity battery. The radio is a fully self-contained, battery-powered, low power amateur MF/HF/VHF/UHF transceiver for portable/camping/mountain top use. 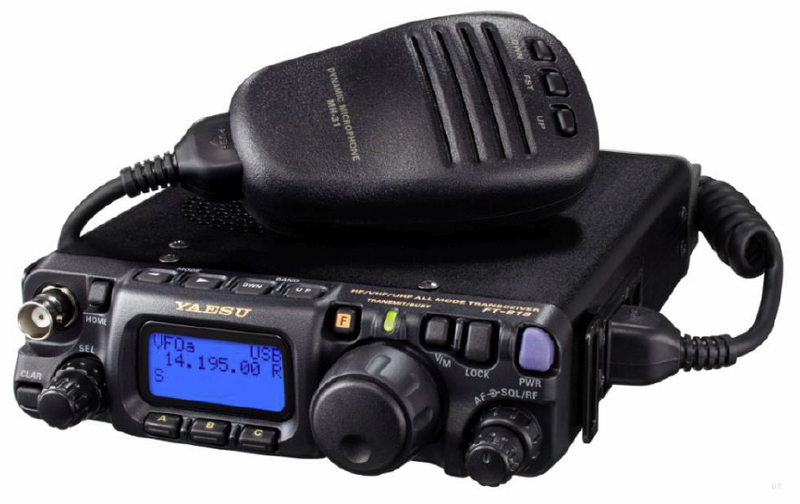 Providing coverage of of the 160-10 meter amateur bands including 60 meters, plus the 6 meter, 2 meter and 70 cm bands, the FT-818ND includes operation on the SSB, CW, AM, FM and digital modes. This radio is designed for use either from an external DC source or internal batteries and provides up to 6 watts of power output when on external DC power. 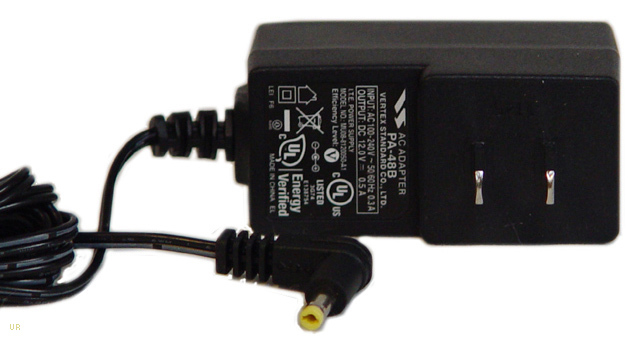 When using the battery pack or 8 AA cells (not supplied), the radio automatically switches to 2.5 watts. The multi-function LCD screen includes selectable blue or amber backlighting which may be disabled for battery conservation. This radio comes with: MH-31A8J Hand mic, SBR-32MH Ni-MH 1900 mAh battery, FBA-28 Battery case (for 8 x AA cells not supplied), PA-48B AC wall charger, YHA-63 Whip antenna for 50/144/430 MHz, E-DC-6 DC cable and shoulder strap. Installation note: only one optional filter may be installed in the FT-818ND. * TX Frequency Coverage: 160 - 10 Meters, 50 MHz, 144 MHz, 430-450 MHz, plus Alaska Emergency Channel (5167.5 kHz). * RX Frequency Coverage: 100 kHz - 56 MHz; 76 - 154 MHz; 420 - 470 MHz. * Power Output: 6 Watts SSB/CW/FM with 13.8V External DC; 2 Watts AM Carrier. 2.5 Watts SSB/CW/FM with 9.6V Ni-Cd Pack or 8 "AA" batteries (AM: 0.7 Watt), Up to 5 Watts SSB/CW/FM power (max.) programmable via Menu on Ni-Cd/AA cells. * Weight: 2.6 lbs. (with Alkalines and Antenna, w/o Mic.). * Two-Color LCD Multi-function Display (Blue/Amber). 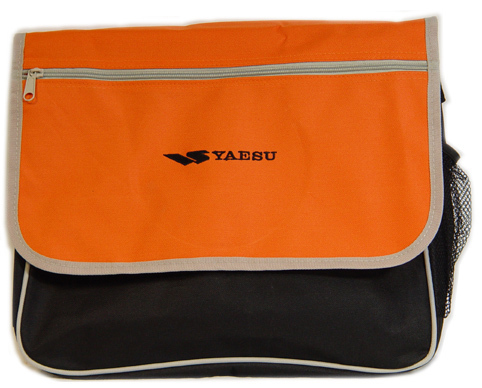 * Built-in TCXO-9 High Stability. * IPO (Intercept Point Optimization) and ATT (Receiver Front End Attenuator). 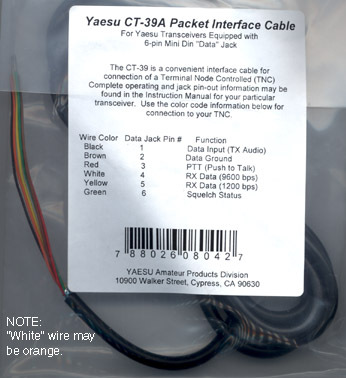 * Built-in CW Electronic Keyer and Semi-Break-In (down to 10 ms delay) Capability. * Adjustable CW Pitch; CW Paddle Normal/Reverse Connection Selection. * Front and Rear Panel Antenna Connectors (BNC on Front; M [SO-239] on Back). * Rear Panel Data, Accessory and Key jacks. * CAT System Computer Control Capability (4800/9600/38400 bps); Cloning Capability. 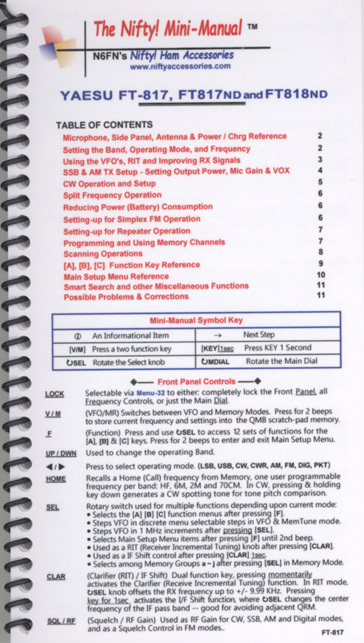 #3544 Pack-It FT817 This handy pack-it reference has all the information you need to use the many FT-817/818 features.